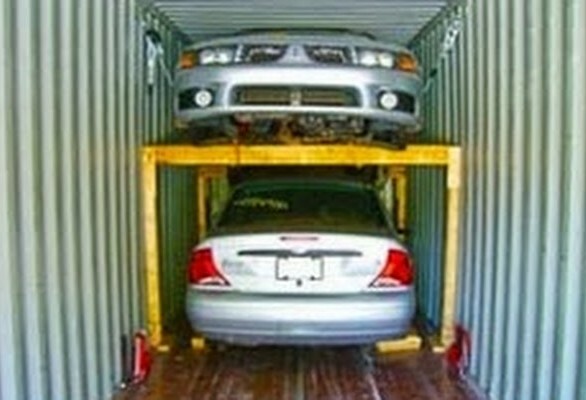 Whether you are shipping to Jamaica a barrel, container, a car or heavy machinery you are at the right place. Royal consolidators LLC provides reliable and affordable international shipping to Jamaica from USA. Shipping to Jamaica is now much easier with Royal consolidators LLC. Air Freight, Ocean Freight and Express door-to-door services are available. 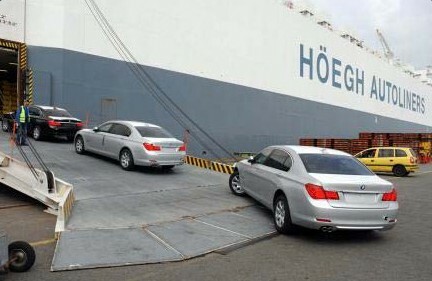 Ro-Ro is the most common way to ship a vehicle overseas. Ro-Ro method allows to drive your automobile, truck, or trailer on-and-off the ship with its own wheels. The vehicle is strapped to the ship's deck to keep it from shifting around during the ocean voyage. Ro-Ro shipping is less expensive, reliable, and speedy shipping method when shipping a car from USA to Kingston Port in Jamaica.